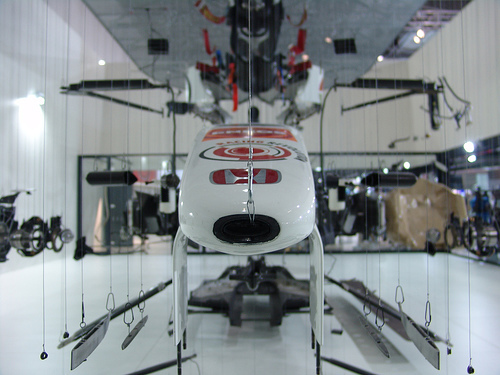 The Sauber F1 team have spent the last two years cutting an F1 car in half. 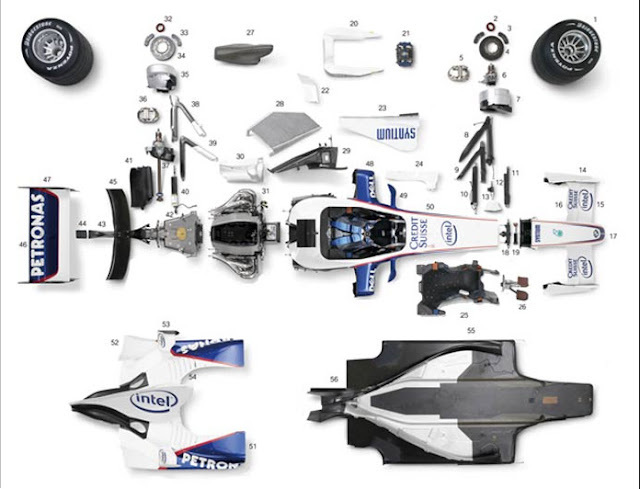 It's quite amazing to see a cross-section of the whole car although they do skip over the engine and gearbox. 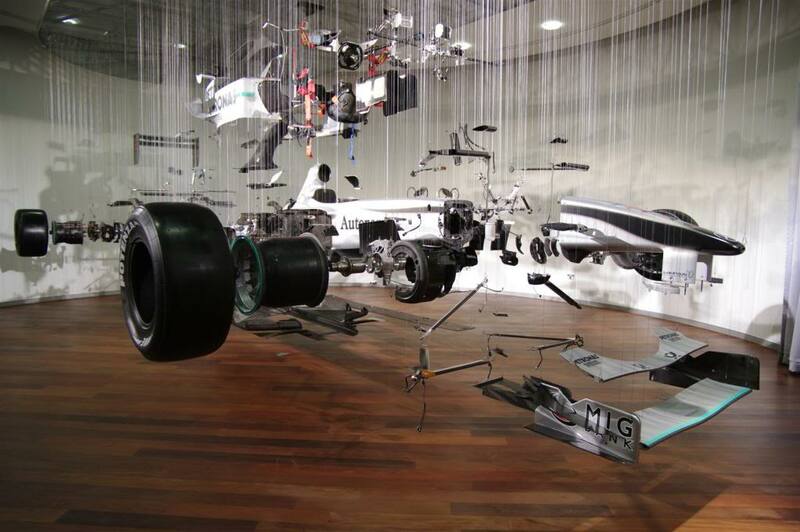 They also get Sergio Perez in to show just how the driver sits inside it. 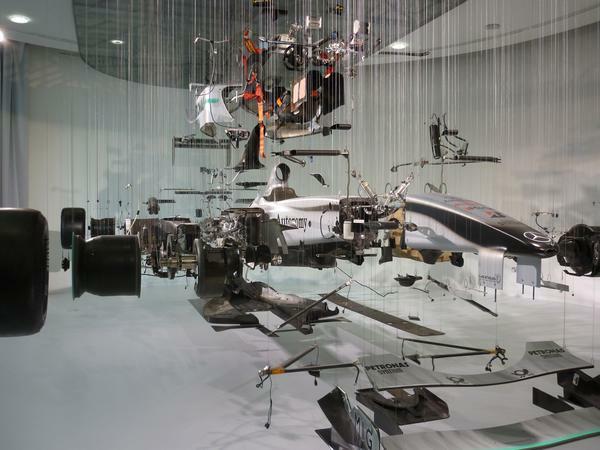 It's not the first time we've seen inside a car, as other teams have suspended Formula 1 parts to let us see an exploded view, but I'm pretty sure it's the first time anyone has sawed a car in half.